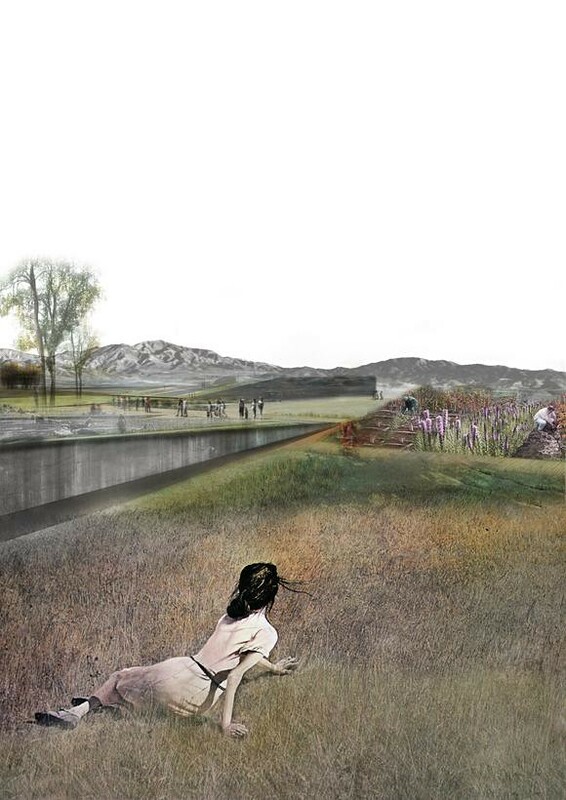 A guest post by Jonathan Kendall, contributing to the second Ecological Urbanism discussion hosted by Annick Labeca, Taneha Bacchin, DPR-Barcelona and urbanTick. Image by Cris Mitry / A view of the extended viewpoint area and the social element of the scheme – commmunity allotment gardens. MA Urban Design project 2010.